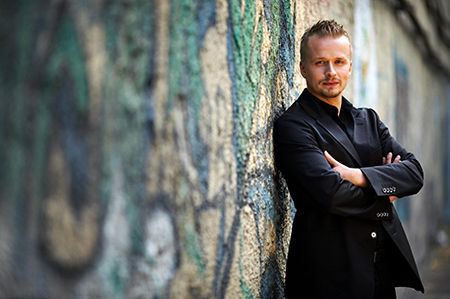 Ilya is an award-winning Russian pianist whose program will feature compositions by Beethoven, Tchaikovsky and Gershwin as well as Mussorgsky’s Pictures at an Exhibition. Featuring a multi-media presentation, Ilya’s performance is a visual and technical spectacular. Josephine County Community Concert Association has been providing southern Oregon with quality live entertainment for over 72 years. Each artist is carefully chosen to provide the highest quality entertainment. They have performed both nationally and internationally in some of the world’s top venues. They also wholeheartedly support the mission of community concert associations like ours. We seek to provide a great entertainment value while supporting the live arts in our community.